Spa Professionals... CLICK HERE to Go Shopping at Pure Spa Direct! Give Your Clients A Reason to Smile! The holidays are almost a week away, and I'm sure you have many clients who do their shopping last minute. I must admit - I'm guilty of this myself! If you're looking for last minute gift ideas to stock in your spa, we just got in an adorable new book in my favorite section of our site - the Just Added section! 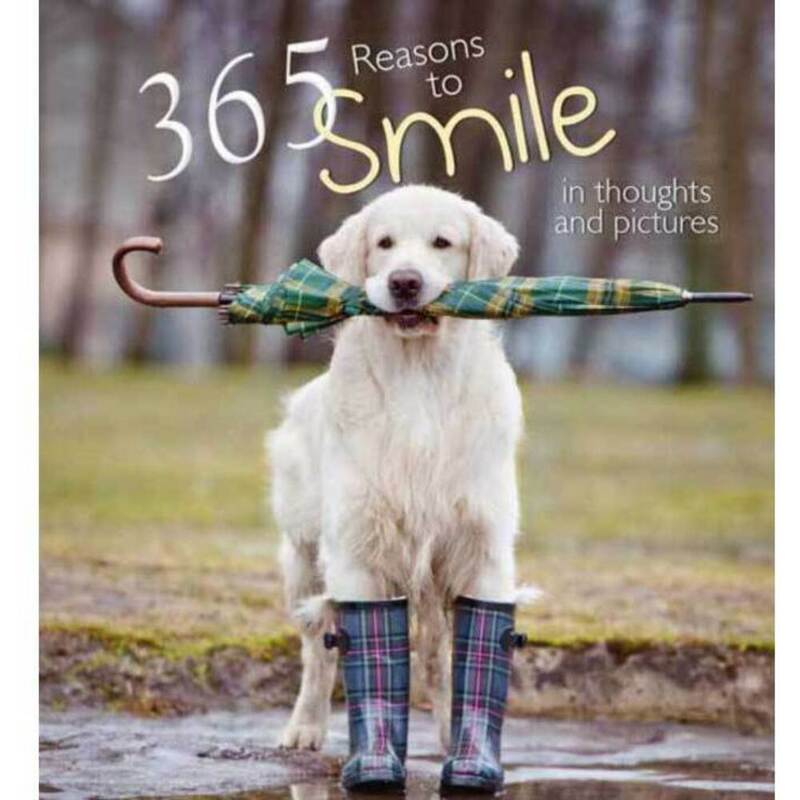 It's entitled 365 Reasons for Smiling: In Thoughts and Pictures. Follow Our Blog on Twitter! Check out these Nail Remover Wraps! Health and Safety for Your Clients! Creepers! Why Won't They Close Their Peepers? The Future is Here - At Pure Spa Direct! Will my Gelish LED Light Cure CND Shellac Polish? Facial Steamers: Cleaning, Maintenance, and Pro Tips! The DARKEST & LONGEST LASTING Spray Tan Ever! LED Light Therapy for Wrinkles, Fine Lines, Acne and More! © Copyright 2007-2018 Pure Spa Direct. Powered by Blogger.